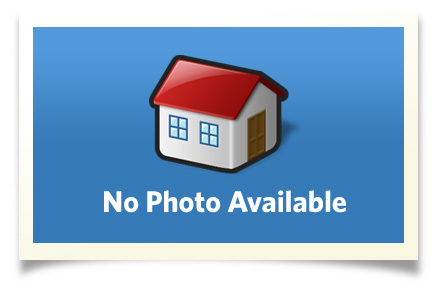 Very lovely 3 or 4 BR + 1/2 bath split level home with great potential. It has HWD floors, LR with beautiful brick, gas FP & built-in shelving, kitchen open to the dining area & a spectacular lst floor FR/sunroom overlooking an expansive yard that is perfect for year round activities. This sparkling clean property is located in a wonderful neighborhood close to shopping, dining and other conveniences. Washer, dryer & refrigerator included. Interior Size: 1680 sq. ft.